I’ll be happy to write it for you. I use my business writing expertise to help shape your story to engage, empower and persuade your customers. I streamline your information into clear, concise language your customers will enjoy reading. Good copywriting consists of a lot more than simply tapping out words on the keyboard. 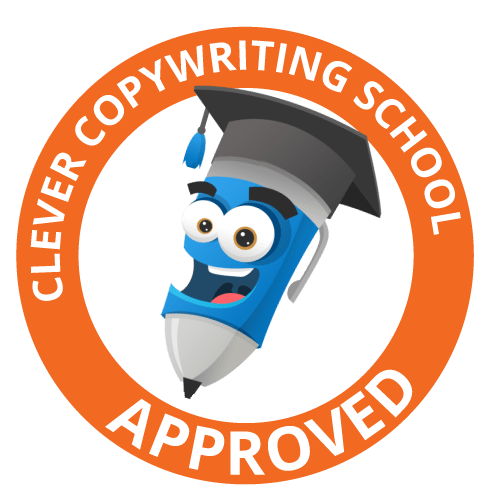 Before starting any writing, a quality copywriter completes research which will greatly enhance the writing itself and the results you wish to achieve. All you have to do is provide me with a brief outline of your requirements and some details about your business and your customers – after all, you know them best. Once I know these things, I can then craft the copy to your own specifications, directed at the outcomes you desire. Please read the How I work page and then feel free to email me with your requirements. I’ll be happy to assist with your project. When you engage the services of a professional copywriter, you’re making an investment in your corporate image. Your reputation is established through communication – whether it’s good or bad. I’d like to work with you to make your organisation look good, which helps you engage with customers and brings you more business. My clients have often commented that they consider my fees to be more than reasonable. My professional business writing services are tailored to the needs of each client. As every project is unique, it’s best to email me with an outline of your project to receive an accurate quote. I will reply to your email request within 48 hours of receiving your message. PLEASE NOTE: All copy is original, unique content crafted specifically for your business. I do not cut corners by copying or pasting from other sites or plagiarise any other company’s marketing material.